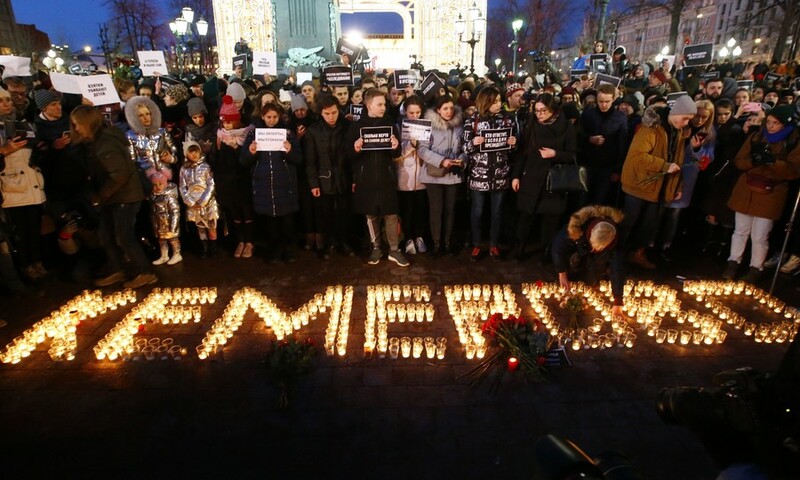 A team of investigators is considering the two main versions of the events that led to the tragedy in the Siberian city of Kemerovo. The first one is the broken down firefighting system and the second one is a source of open fire, which led to the massive blaze. 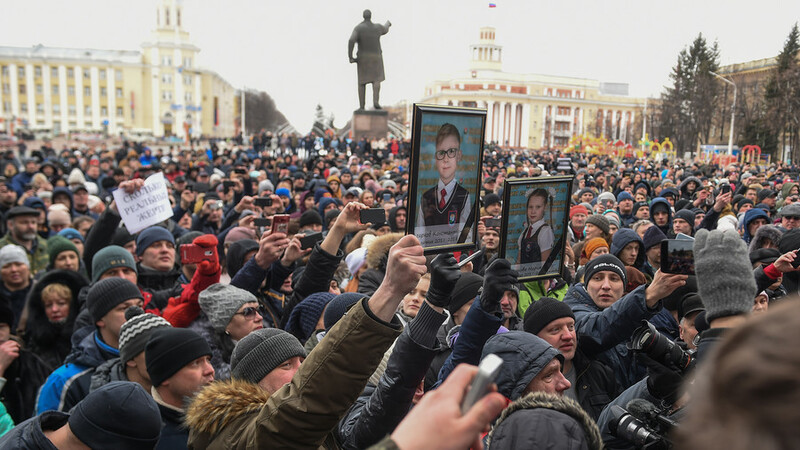 While the second version was advocated by the detained suspects, the initial findings of the investigators did not prove it, and therefore it was highly unlikely to be the cause of the tragedy, the head of the Russian Investigative Committee Aleksandr Bastrykin said on Wednesday. Five suspects, all of whom were employees of the shopping center, have been arrested in connection with the deadly incident. The preliminary findings indicate that the mall employees responsible for the automated firefighting system did nothing to fix it. The system had been broken for about a week before the tragedy. The building itself has also raised many questions with the investigators. It was originally a decommissioned Soviet-era factory and might not have actually been suitable for the large shopping center in the first place. “We’ve ordered an expertise from specialized institutions in Moscow and St. Petersburg. 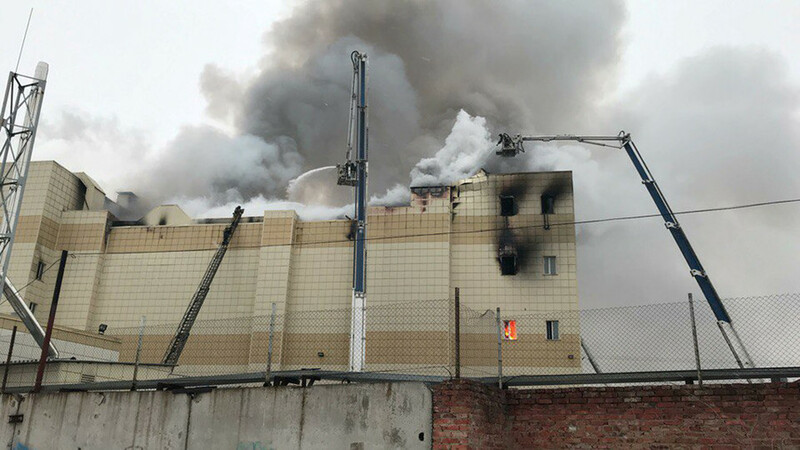 It will be a probe into firefighting [systems], construction aspects, and whether the building itself was suitable to be used as a mall,” Bastrykin said. 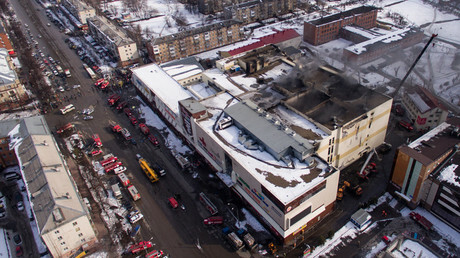 The investigative committee is actively working with the administration of Kemerovo, especially with the officials “who gave the permission to run this mall.” Local officials, who were responsible for overseeing the mall when it became operational, are also being questioned. “We’re thoroughly studying how exactly the monitoring bodies have been performing regular checks since the mall was opened back in 2016. 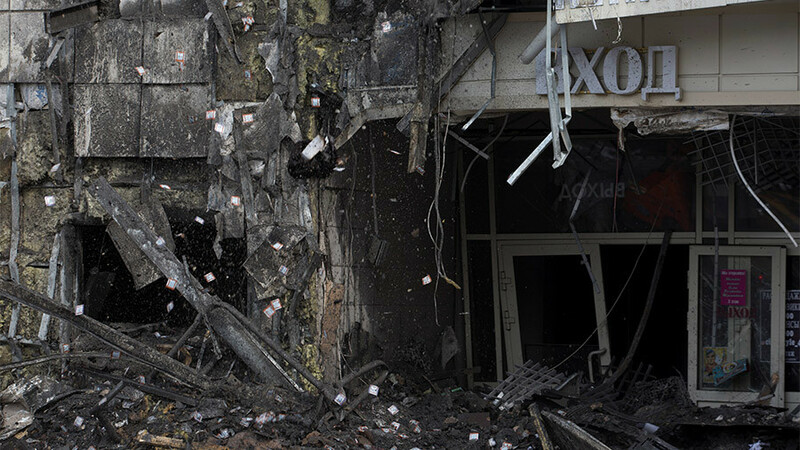 There are reasons to believe that this was done, to put it mildly, not very conscientiously,” Bastrykin stated. 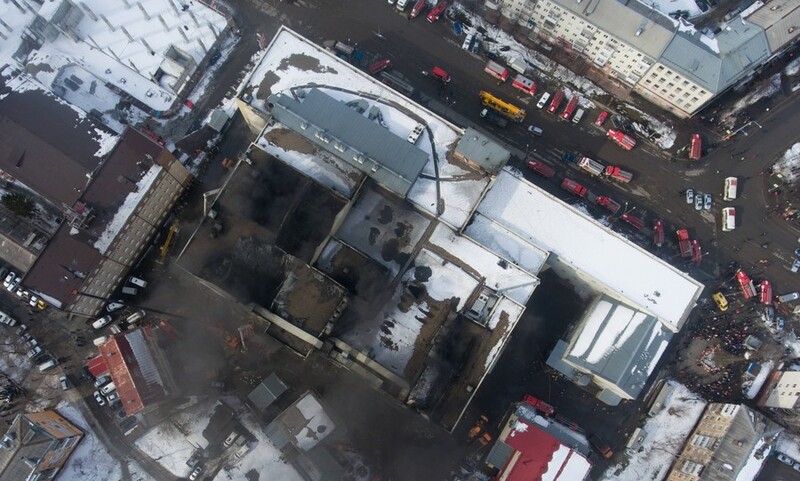 The blaze in the busy shopping mall erupted in Kemerovo on Sunday, killing at least 64 people. Dozens of others sustained various injuries during the incident. 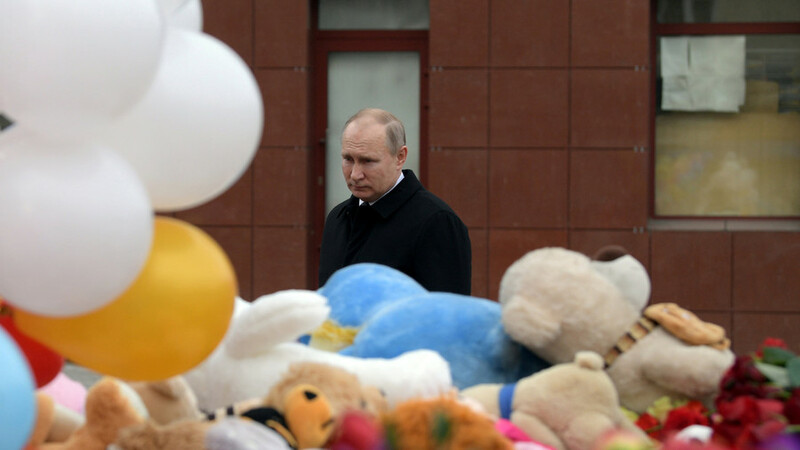 Wednesday, March 28, has been declared a national day of mourning for the Kemerovo victims, with flags across Russia flown at half-mast and all entertainment events being cancelled.